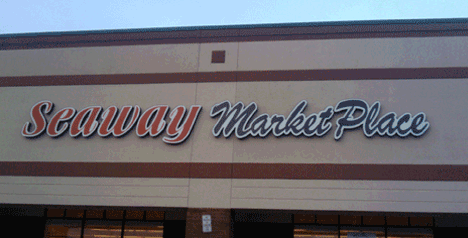 Seaway Marketplace opened on August 8, 2005. The building was constructed in 2001 and opened originally as a Farmer Jack. In 2004 it was closed and converted into a Food Basics. In mid-2005, the A & P company, the parent company of both Farmer Jack and Food Basics, decided to exit the Toledo, Ohio market entirely and placed all of its stores up for sale. 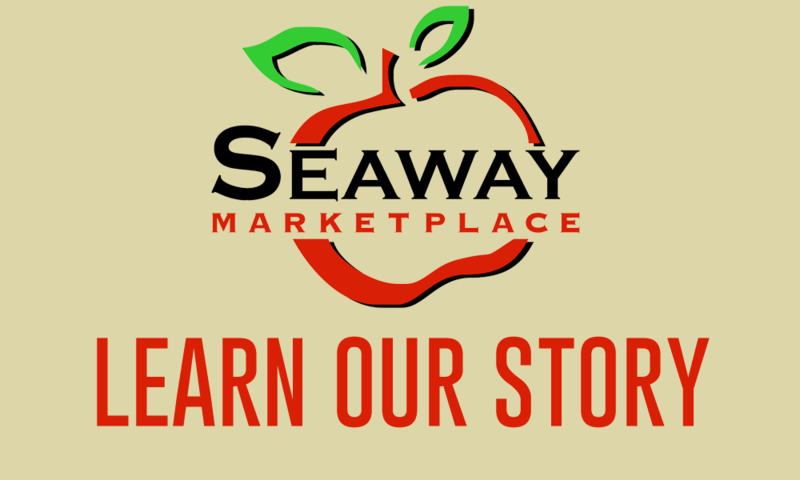 Our founder, Eddi Aboona, had a strong background in the grocery business and associates with a great knowledge of the grocery market in the Toledo area. 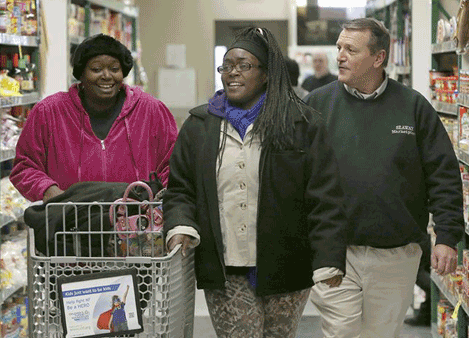 He and his brothers had been operating grocery stores in the Detroit area since the mid-1980s and had developed a very good reputation in the communities and neighborhoods they served. Aboona formed a strong team of family and associates excited about the new opportunity in Toledo and began negotiations to purchase the business. By July of 2005 they had successfully achieved a deal and worked quickly to re-open the store. Approximately 55 employees were hired, minor remodeling was completed, and the store opened for business as then-Toledo Mayor Jack Ford cut the ribbon on August 8, 2005.